Educating PHCC members on how to grow their businesses since 2006! As a Preferred Provider for PHCC, our mission is to provide P-H-C professionals, like you, with a level of service that fits your specific needs, target audience, and marketing budget. 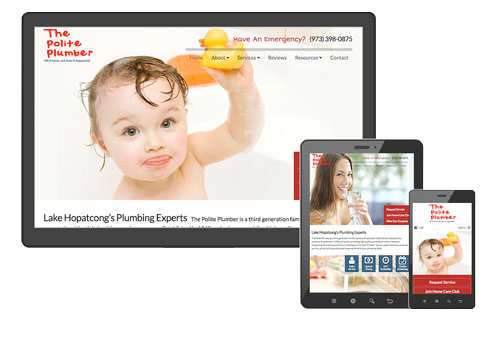 We are the leading provider of Web Marketing services for the plumbing, heating and cooling industry.